In 1965, a 69 year-old spiritual teacher from India arrives in the West and settles among the hippies of New York’s Lower East Side. 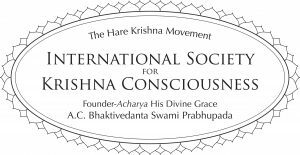 From a tiny storefront, A.C. Bhaktivedanta Swami starts a revolution of consciousness influencing tens of thousands in the US and worldwide. But what happens to his spiritual movement after their charismatic leader’s passing? Will it survive? Will it change? Can an ancient Eastern religious tradition be relevant in the modern 21st century? In celebration of the upcoming Gaura Purnima festival, a new documentary short entitled as “Hare Krishna: Fifty Years of Service & Joy” has now been released online and is available to share worldwide. 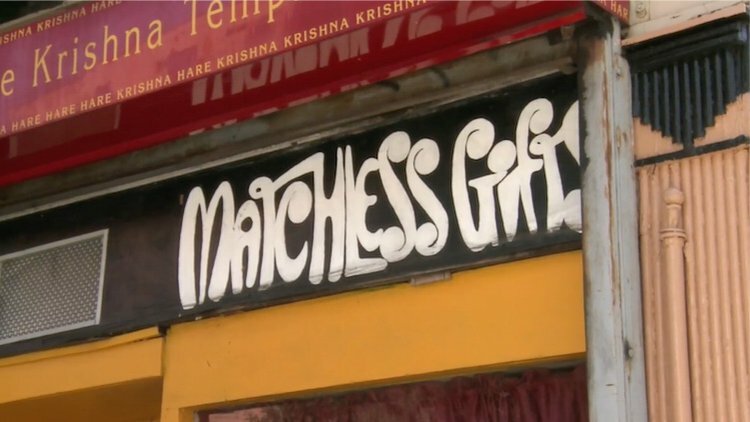 The twenty-minute film was supported by ISKCON Communications Ministry and the 50th Anniversary Committee, and it was created by an international filmmaker crew, who traveled around the globe to shoot the footage and interview devotees. The film was released early February, and so far it has been screened in 17 countries and seen by over 10,000 people including ISKCON devotees and congregation, students, teachers, and representatives of other religions. To order a high definition screener copy of the film, representatives of ISKCON centers and projects could write to Krishna-lila dasi at editor@iskcon.org.